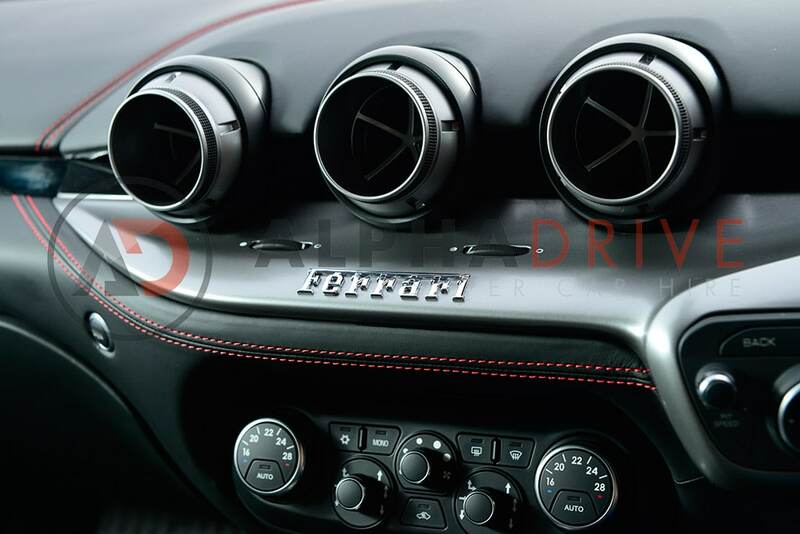 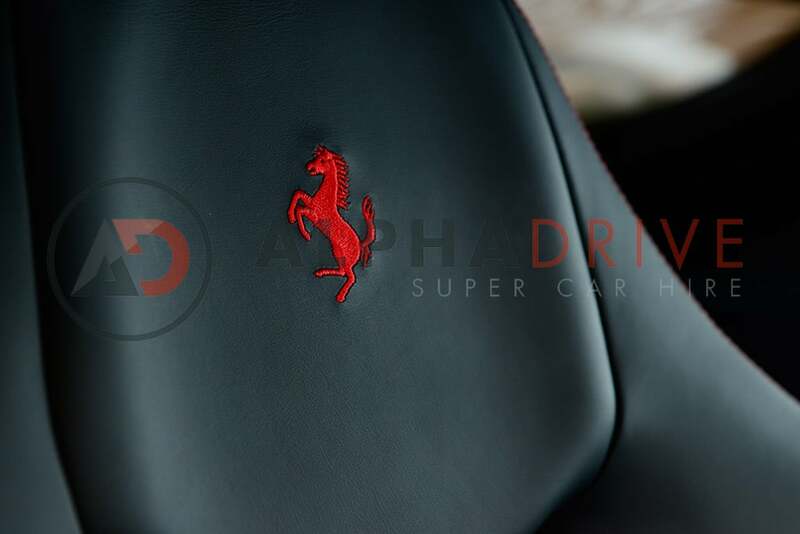 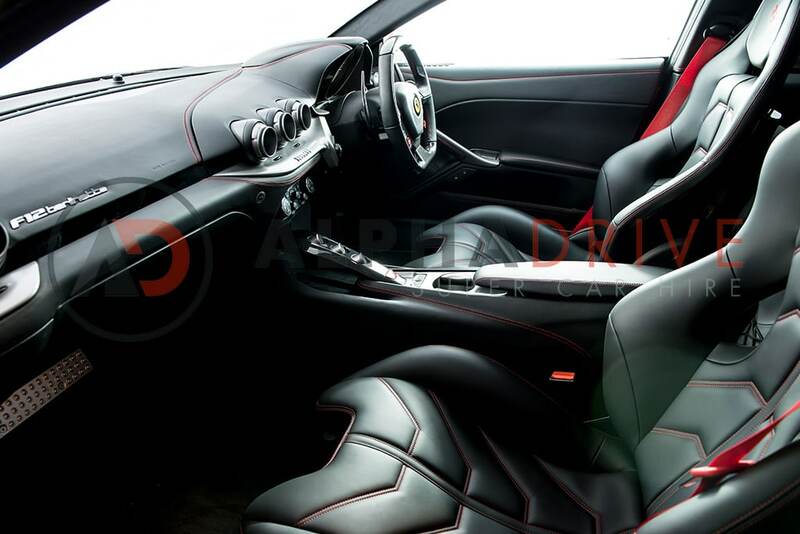 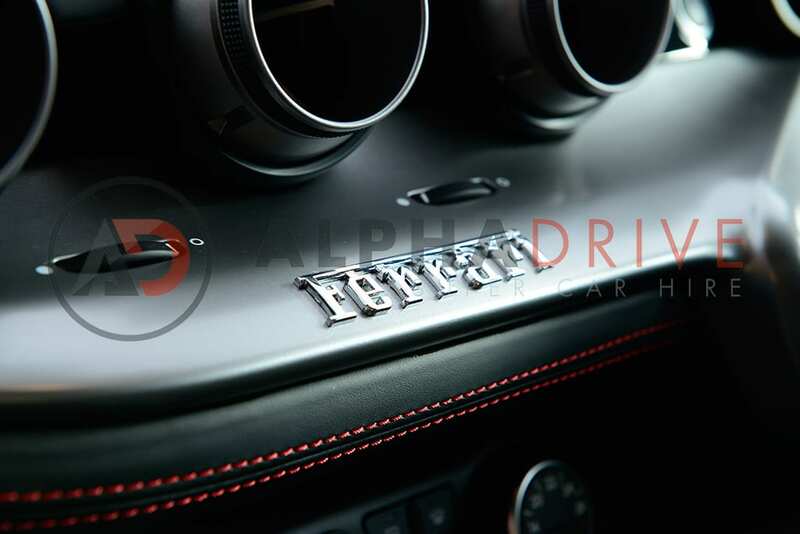 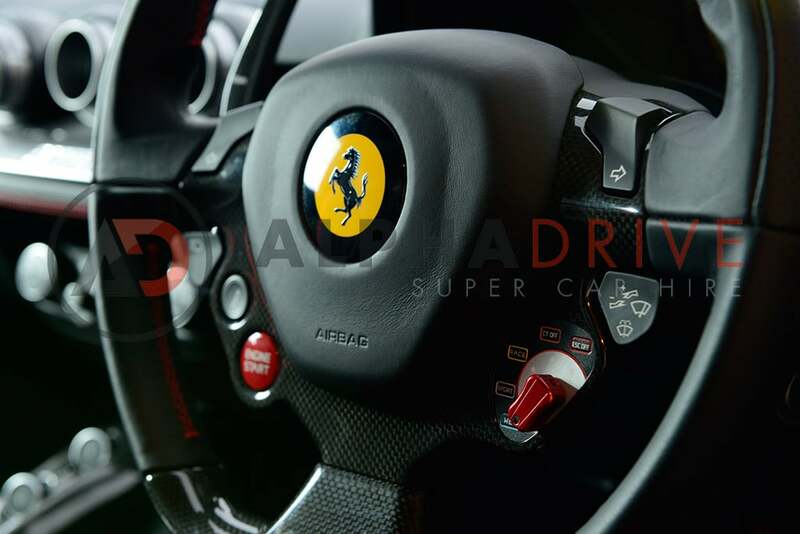 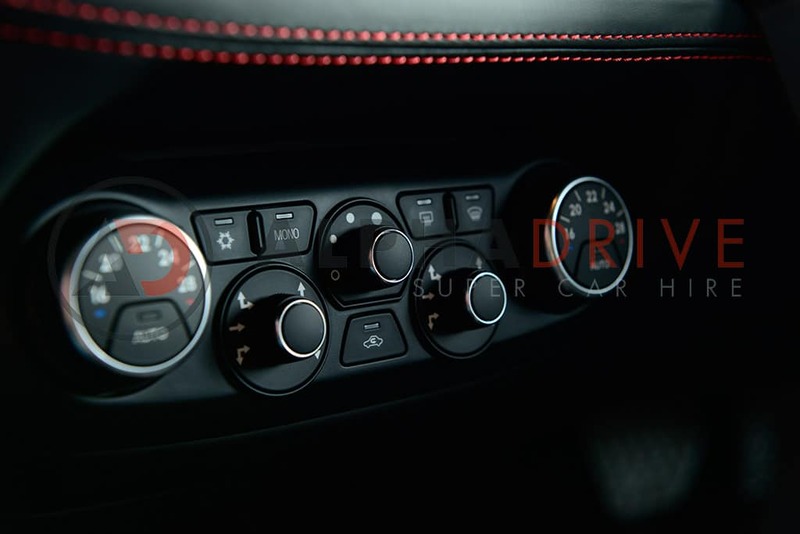 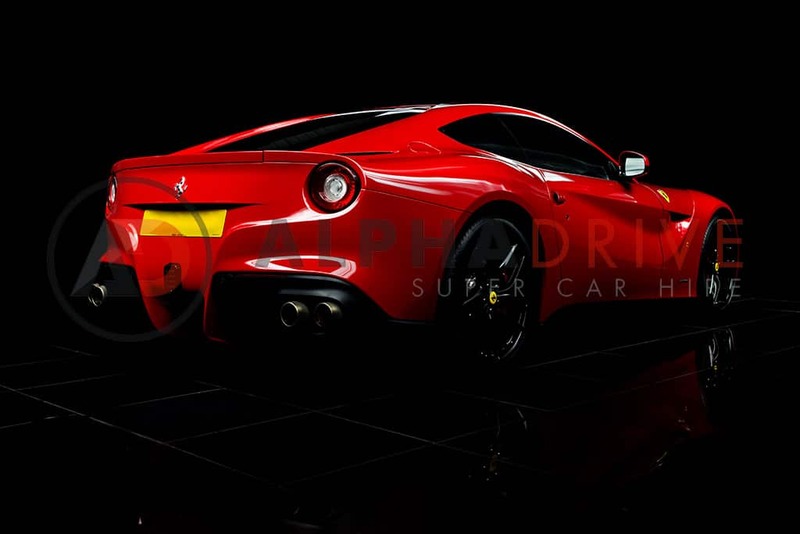 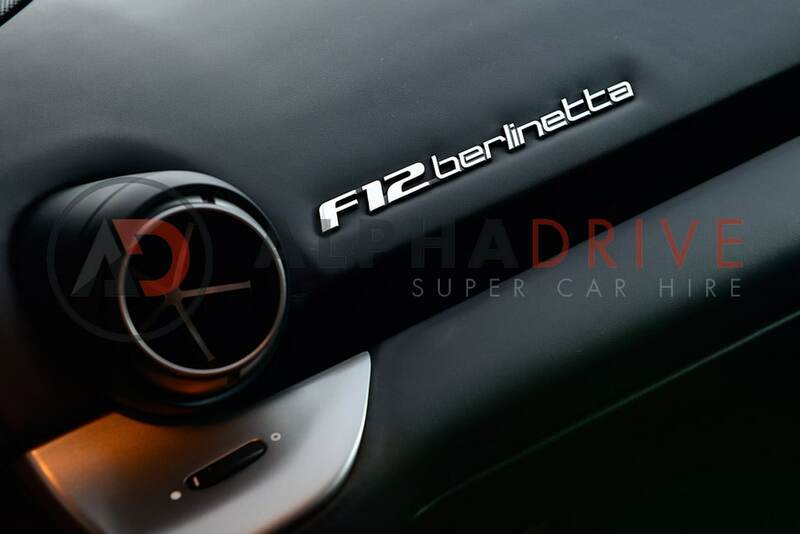 Experience the thrill of driving the Ferrari F12 Berlinetta, aggressive yet beautiful. 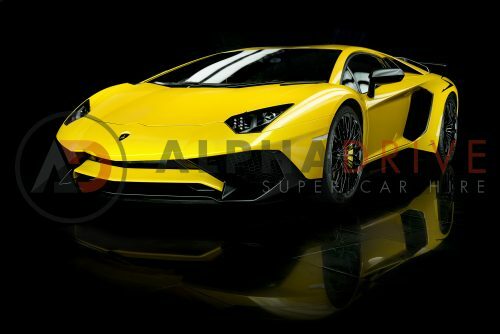 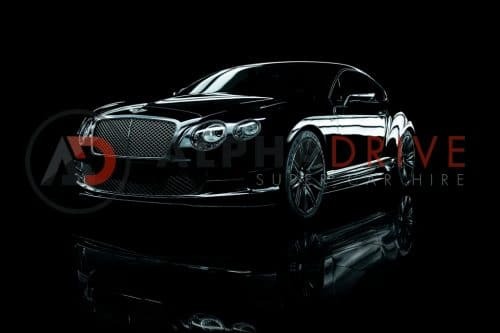 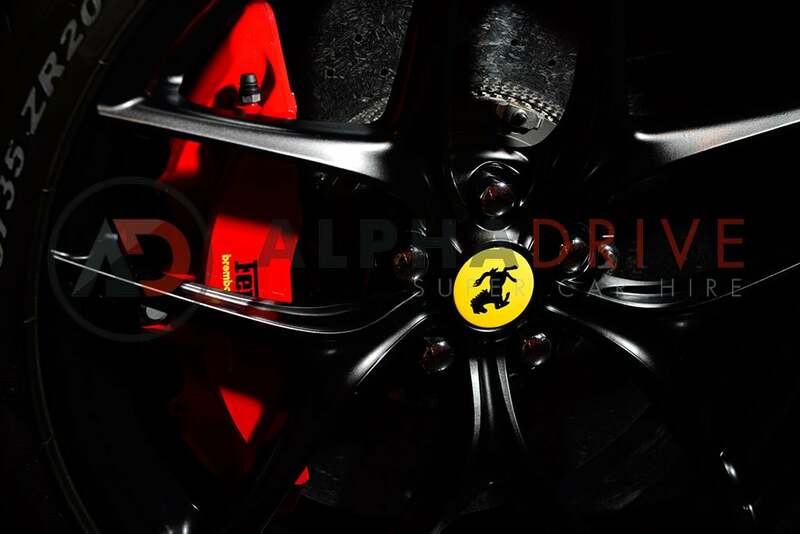 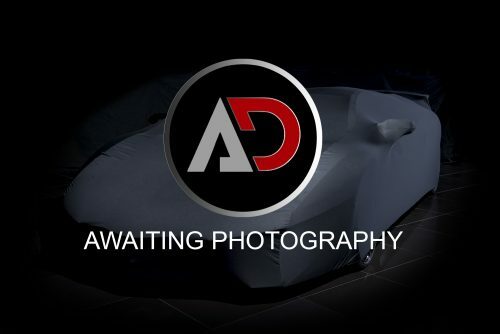 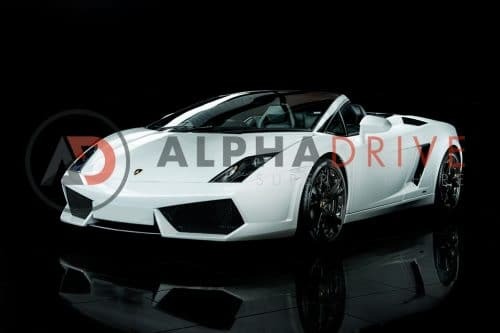 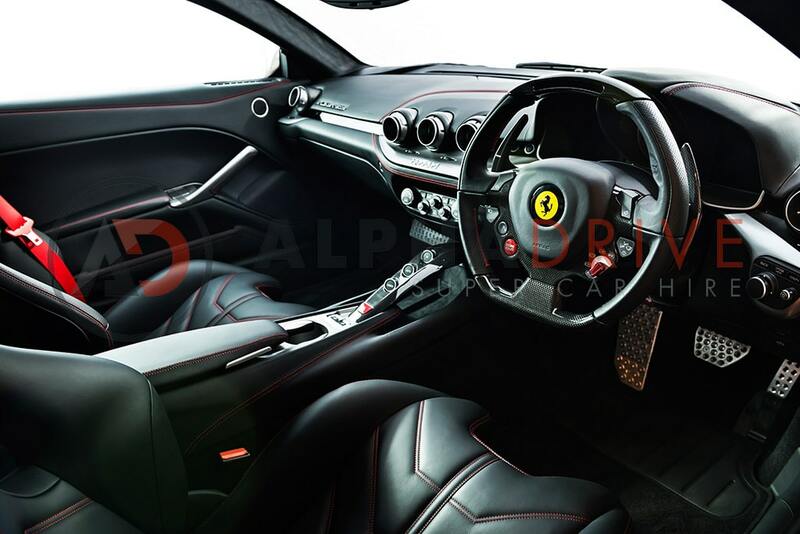 The Italian Supercar company has thorough restyling creating a supercar that is extra special. 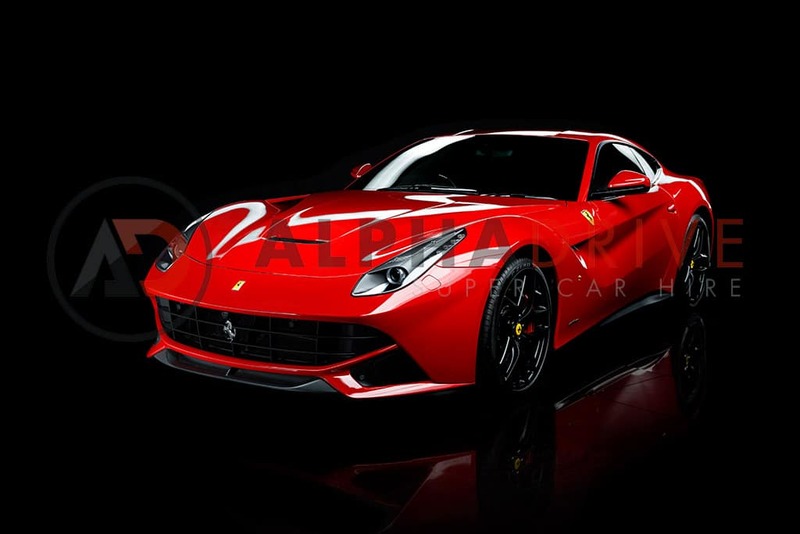 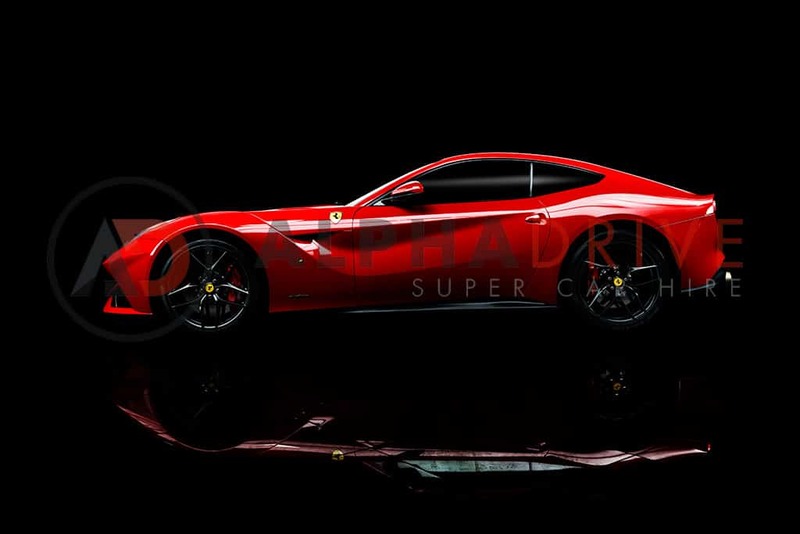 The 730-horsepower output is also significant in the sense that the F12 becomes the most powerful naturally aspirated series-production supercar that has been built.